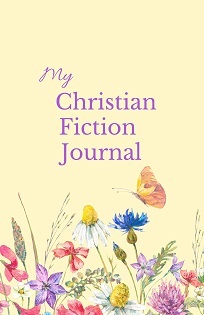 “My Christian Fiction Journal” takes you simply, step-by-step through 60 book reviews with two pages for each. Beautifully decorated with butterflies and flowers, this journal also has places to jot down favorite quotes, lists of books you’d recommend, and much, much more! Filled with Bible quotes about joy and blessings, this paperback journal will be a delight for Christian fiction readers everywhere. “My Christian Fiction Journal” will save you both time and frustration, and turn record keeping into a rewarding activity. Years from now, you’ll remember the books that touched your heart today. If you enjoy Christian fiction or know someone who does, then this journal will be a helpful, appreciated purchase. 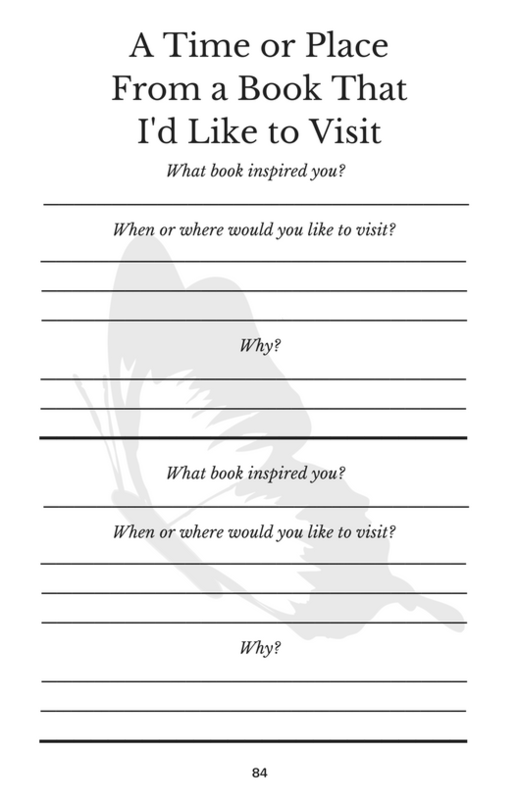 Start making memories now with “My Christian Fiction Journal”! 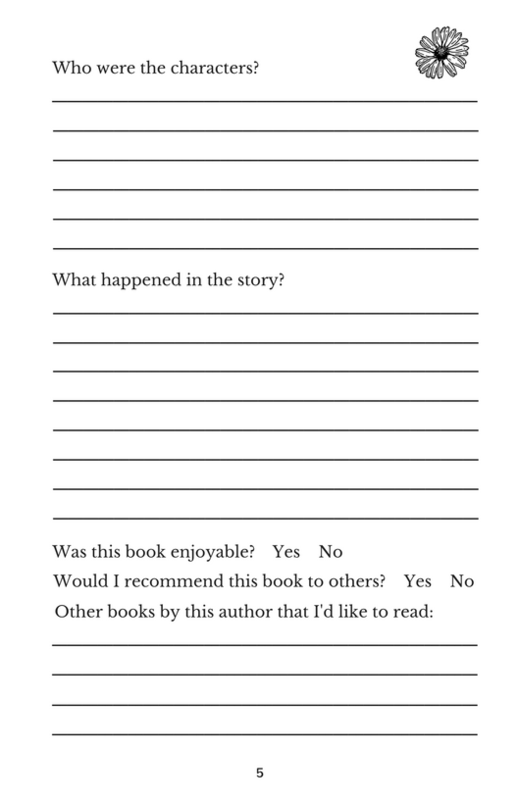 Two Sample Pages From "My Christian Fiction Journal"